Please select a size. 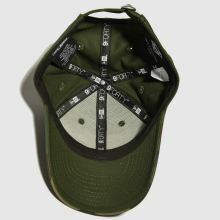 Child - In Stock Please select a size. 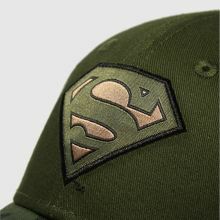 For little superhero's, New Era craft the 9FORTY Superman cap in an ultra-cool khaki colourway. 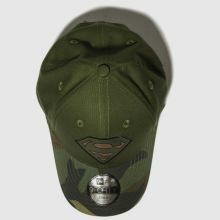 Camouflage wraps around this kids' fabric hat while the Superman crest adorns the crown. 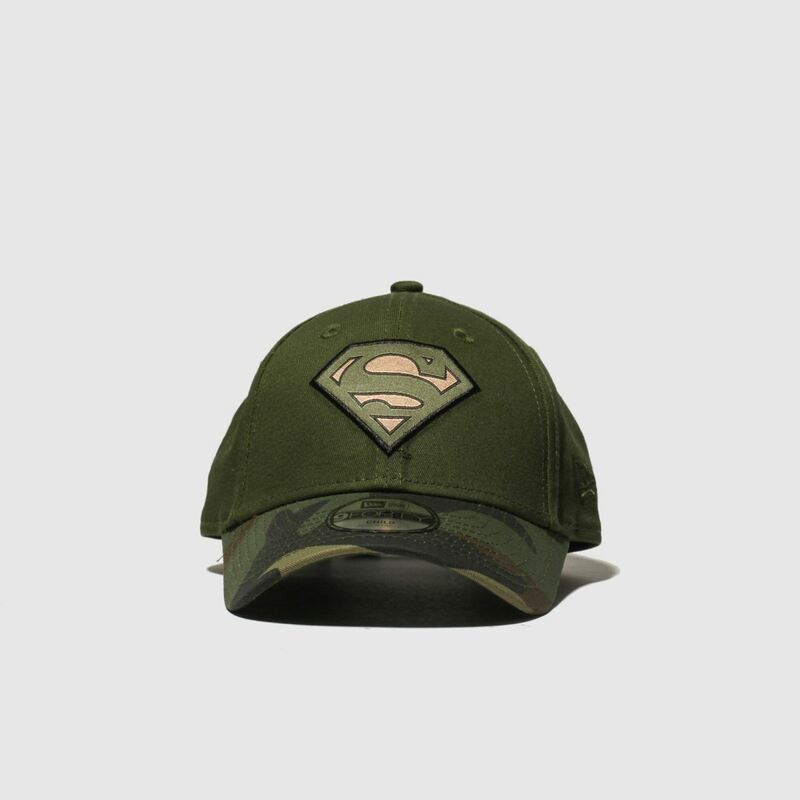 An adjustable fit makes this perfect for every trendsetter.